Basagoiti Wineries - La Rioja. 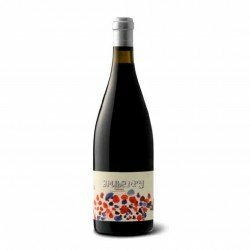 Extraordinary red wine with presence of ripe red fruits. 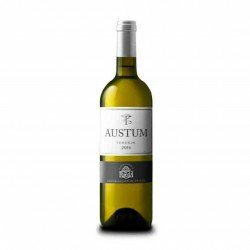 80% Tempranillo, 15% Graciano and 5% Garnacha, mechanical harvest in October with a fermentation at a controlled temperature of 26ºC and long maceration. 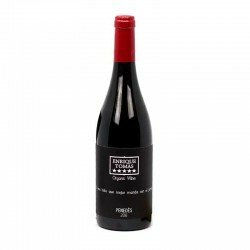 To make this reserve wine it has been left to mature for 12 months in French oak barrels of second, third and fourth year and 24 months in bottle. Enjoy a Rioja full of presence and character. 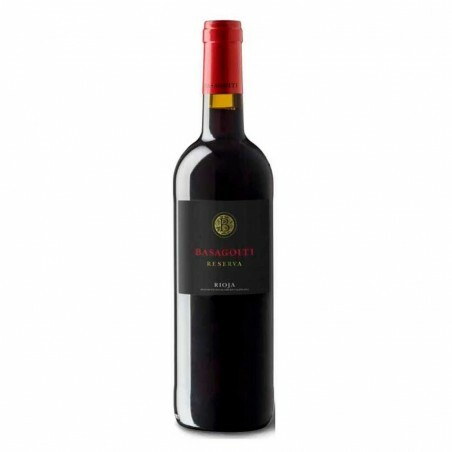 Basagoiti Reserva is a red wine that you can enjoy alone or with your best dishes. Colour: Cherry red and middle layer. 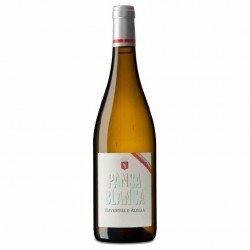 Nose: Complex with a marked presence of ripe red fruits. Vanilla and smoked notes. 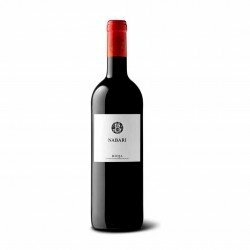 Palate: Elegant and smooth on the palate with round tannins and long aftertaste. 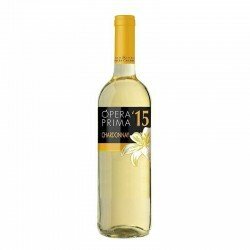 Recommendations: It can be served at average temperatures between 14 and 16 ºC.